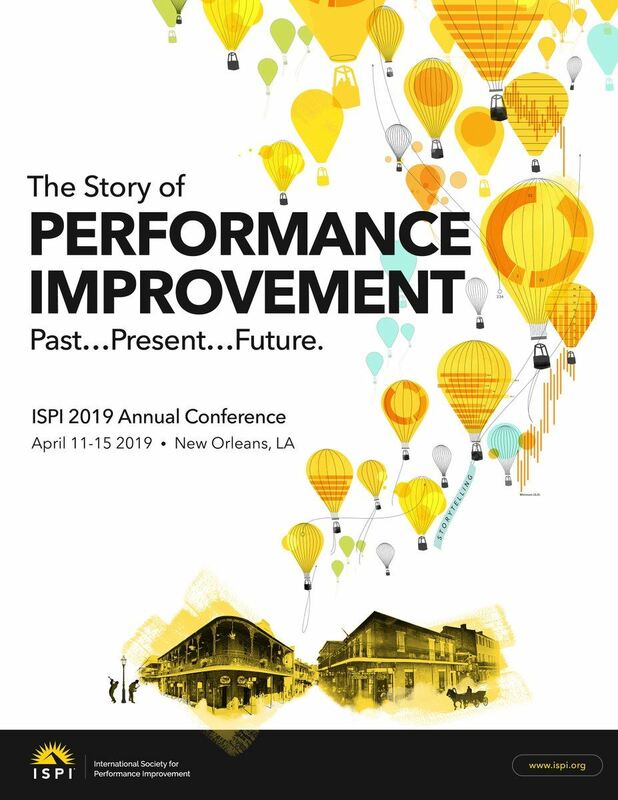 This year, ISPI will embark on twelve months of storytelling…The Story of ISPI. The art of understanding, listening, and telling to compelling and driving change. ISPI recognizes that leveraging different technologies allows us to tell our story in different ways. Our 2019 Annual Conference will explore the art of storytelling and how it complements and strengthens any consultant’s tool box. We will also use those opportunities as well as our publications to tell the “story” of performance improvement: who we are, what we do, where we have been, and where we are going. We will explore storytelling as a science, as a means to change behaviors, engage clients, promote change, and lead organizations through evidence and also an experience. Click for more details here. Keep up-to-date on proven practices and industry trends? Then you are looking for ISPI Bay Area/Boise State (ISPI BABS) chapter! ISPI BABS is a young and rapidly expanding professional association. The Boise State Organizational Performance and Workplace Learning (OPWL) department and student body has joined forces with what was the ISPI Bay Area chapter in Northern California to form a new, organizational chapter that operates virtually. It is called the ISPI Bay Area/Boise State (BABS) chapter. Although the group has strong roots in Northern California and the Boise OPWL community, we welcome new members in Northern California and other educational institutions. Standard 1: Focus on results while remaining impartial. Standard 2: Take a systemic view combined with out expert consulting and communication skills. Standard 3: Add value to the organization by facilitating better decision making. Click here to learn more about our parent organization, International Society for Performance Improvement (ISPI). If you are interested in learning more about the Chapter or in volunteering, please visit here for more information. One of the most important steps toward advancing careers in the exciting field of human performance improvement is to join a professional association. Currently, we have members from all over North America. Here are some great reasons for joining the ISPI BABS Chapter. ISPI organizes both international and national annual conferences. 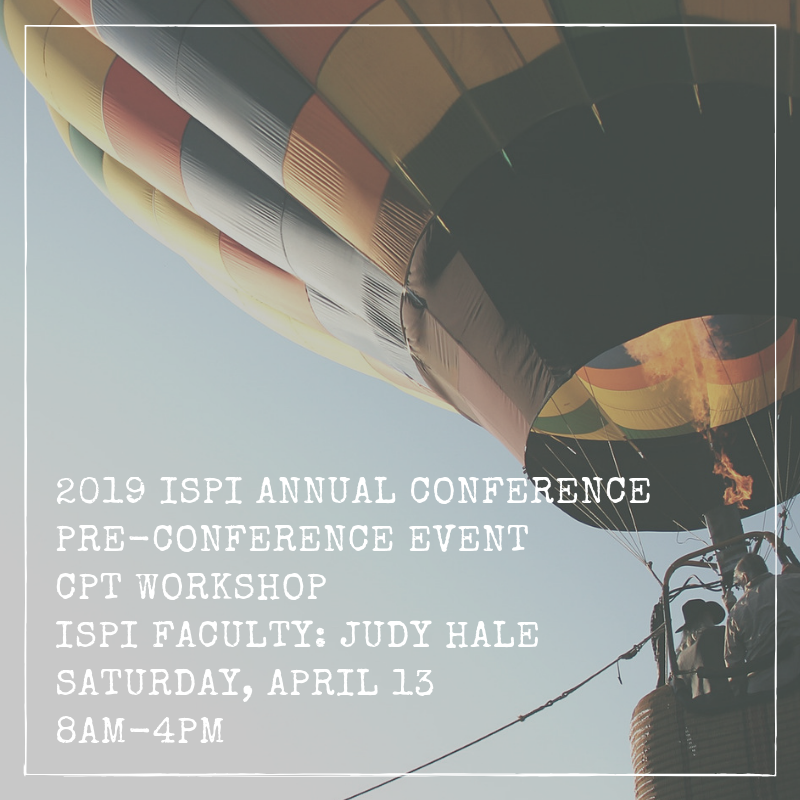 Thanks to technology, the ISPI Bay Area/Boise State Chapter gives you an opportunity to connect more frequently with members and other professionals who share your interest. We offer webinars most months, and occasional face-to-face events. These are opportunities for you to mix and mingle with others in your field in both professional and relaxing settings. 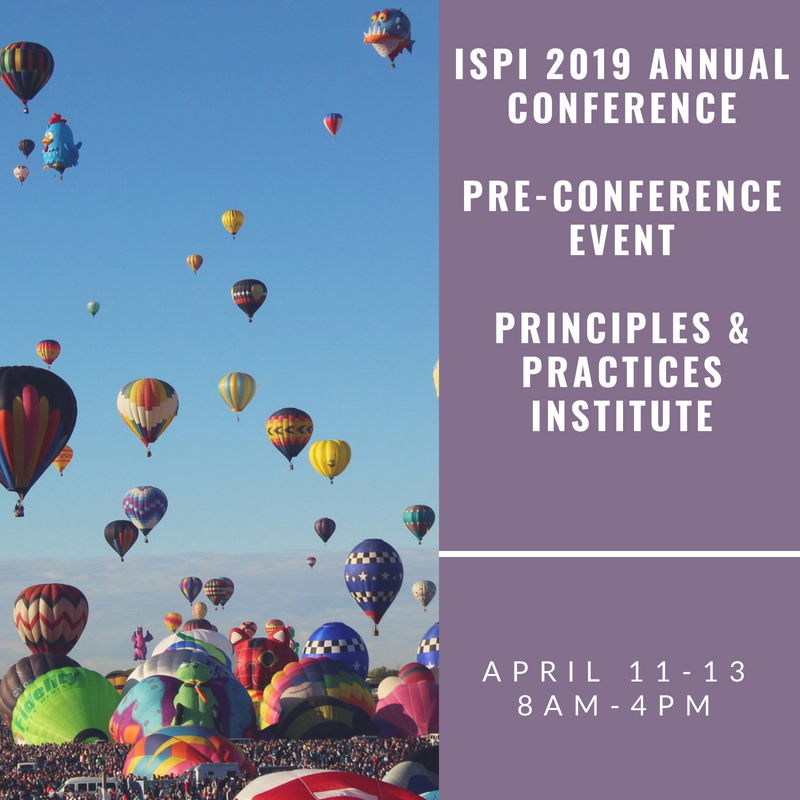 If your career aspirations include the desire to present your work, publish, and/or keep up-to-date on proven practices or industry trends and how to manage them, the ISPI Bay Area/Boise State Chapter can help you find opportunities. 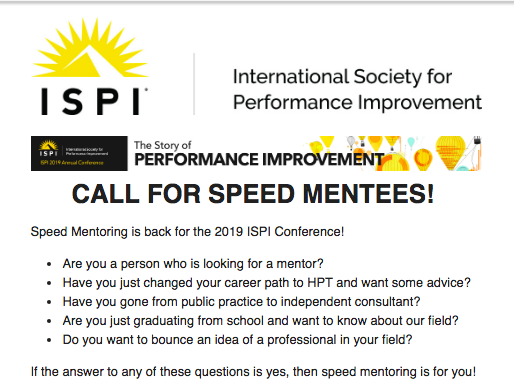 Mentoring is the cornerstone of many professional organizations, and is a valuable part of ISPI as a whole, and of our chapter. Both emerging professionals and more experienced practitioners can find value in mentoring and being mentored. A number of the seasoned professionals in our chapter are well known in the performance improvement field and generously lend their expertise. Networking builds relationships with people who hire, even though they may not be hiring at the moment, and with people who may be able to point you to job listings that other avenues may not. In addition, active participation in a professional organization like this chapter can be an impressive entry on your résumé. Your privacy is important to us at the International Society for Performance Improvement, Bay Area/Boise State Chapter (ISPI BABS). Therefore, we would like to inform you about updates we are making in light of the European Union’s General Data Protection Regulation (GDPR), which took effect on May 25, 2018. This is a great opportunity to show you exactly what we do with the information you allow us to have. It also supports our ongoing efforts to continuously enhance your connection with ISPI BABS. ISPI BABS collects a very limited range of personal information, fundamentally name and email address and we store that contact information in a separate, security-compliant database. We use the information you have shared with us in order to connect and communicate with you in a couple of areas. We communicate with you about your BABS membership status, BABS chapter accomplishments as well as upcoming BABS sponsored and other available professional development activities and events. Note that service providers, that provide membership and event registration functions (Wild Apricot - https://www.wildapricot.com/gdpr and PayPal - https://www.paypal.com/webapps/mpp/ua/privacy-full), may collect other additional personal data, such as physical address and/or credit card or other financial account numbers. However, though we ensure that those vendors are GDPR compliant and serious about your privacy, we do not receive or store any of the additional information that such service providers/vendors may collect. You may withdraw your consent at any time by contacting us at admin@ispibabs.org. 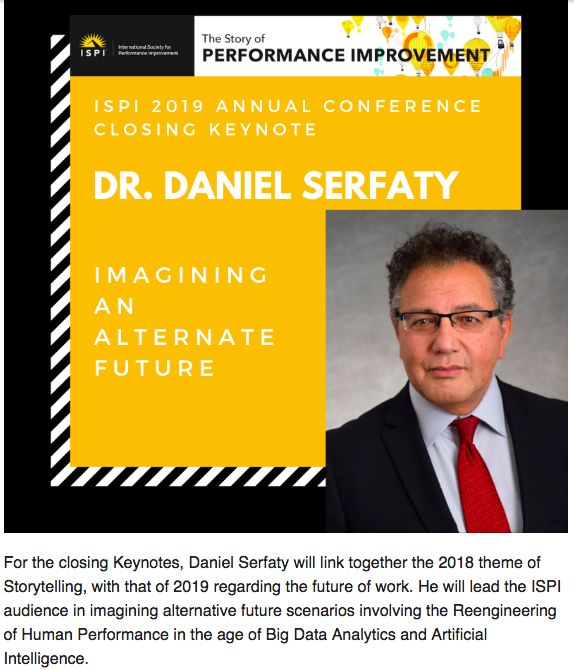 Thank you for your support for and engagement with ISPI BABS.